Are there any plans to allow us to download appliances via bittorrent? But it never got off the ground due to lack of interest. There were a couple of supporters (me being one of them). If you're keen too then perhaps we can try again. To make it viable I'd think that we'd need a few people to commit to seeding 24/7 for a while. WOuld you be willing to consider that? well, I do have a server in the basement. 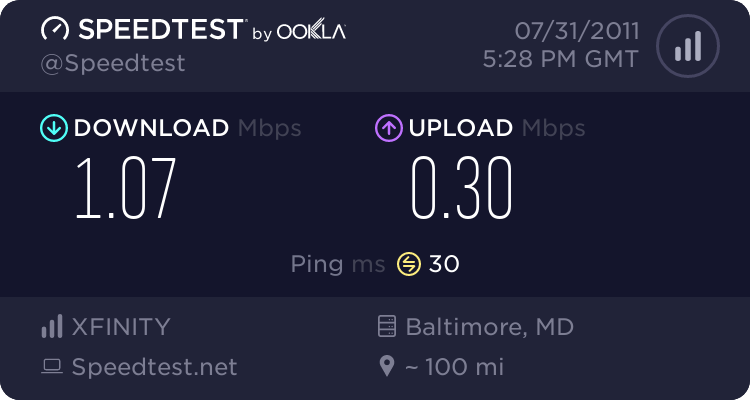 Our upload speeds aren't great though. And I might have to shut it down at times. How reliable would it have to be? And how much upload do you need? Oh , and what is the total file size of all of the isos? Also, keep in mind that any bandwidth I have is shared with my mom. Not to mention that Comcast might not like it. Anyways, I would love to help TKL and I might possibly consider it. And I'd suggest that most people's upload speed in many parts of the world would be significantly slower than download speed (my download speed is ~20Mbps, upload ~1Mbps). Relistically to constantly seed you'd need to throttle that a bit, at least some of the time as it would definately impact internet otherwise. Also if you are seeding multiple files then your upload bandwidth would be split between them. When I initially spoke with Liraz (core TKL dev) about torrenting TKL appliances he was skeptical of the possibility of it actually working and suggested that we just look at one appliance to start with, probably LAMP (that's the one that gets the most downloads). We'll wait to hear back from the core devs and take it from there I reckon. I would consider torrents with webseeds. They would keep the torrents alive until there is enough users to do true P2P. Webseeds are essentially HTTP links added to the torrent so that it can be still downloaded even if the peer count is low. See http://en.wikipedia.org/wiki/BitTorrent_%28protocol%29#Web_seeding for details.